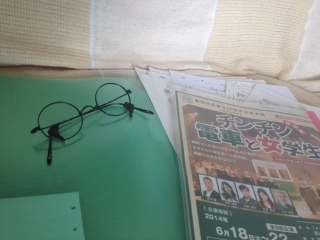 My role is schoolgirl, Hanae Nakano . 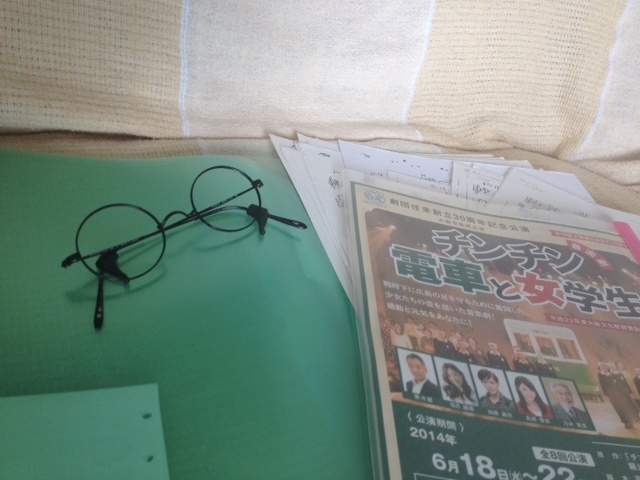 I'm full of joy and gratitude that I can play "Hanae-chan". I have the assignment. Humbly! Blog of the past of this musical. Let's click! !